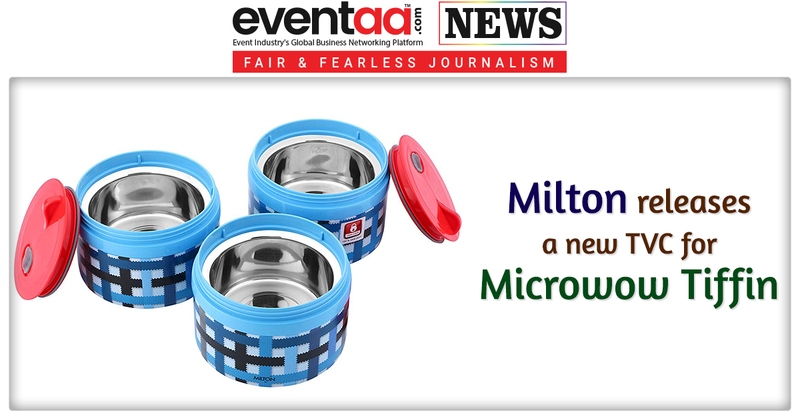 Milton, the pioneer of innovative homewares in India has released a new television commercial for Microwow Tiffin – the world’s first microwaveable insulated tiffin with steel inner. 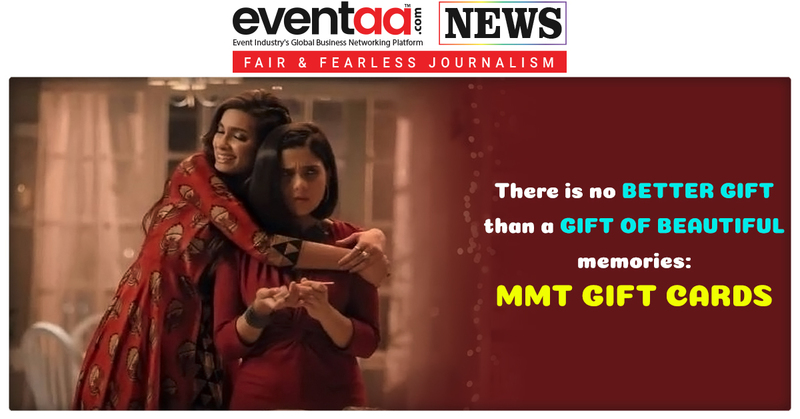 The new television commercial communicates the brand proposition of easing consumer lives by providing India’s office goers with intelligent tiffin solutions to make lunchtime enjoyable without hampering their daily work commitments. Milton’s new television commercial is conceptualized by Ogilvy India. This new ad addresses the struggle of every working professional who is looking to balance their daily office routines and satisfying their hunger pangs. The television commercial shows an office scenario during lunch time where the boss pressures the employee to continue to work and meet deadlines. While, the employee constantly reminds to reheat his delicious, home-cooked food and enjoy it nice and hot. Here, Milton’s Microwow tiffin comes to the rescue by being microwave safe with an innovative insulation technology which saves precious work time by saving the hassle of transferring your food from your regular tiffin’s to microwave safe bowls. The ad campaign runs on major English, Hindi, Gujarati, Tamil, Kannada, Malayalam, Telugu TV channels. 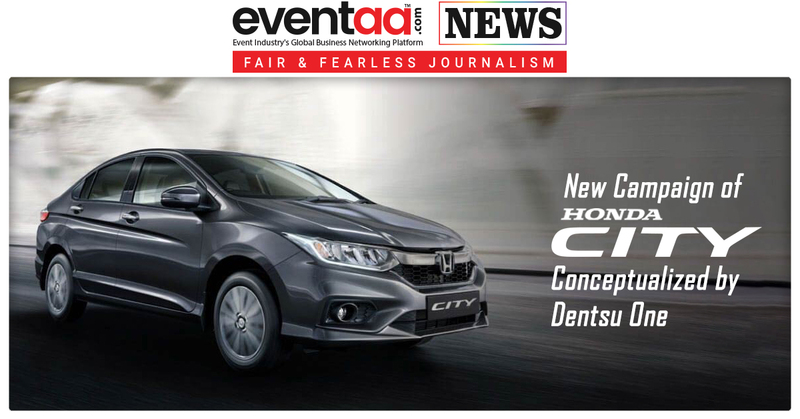 In addition, the ad will also be promoted on social media platforms.